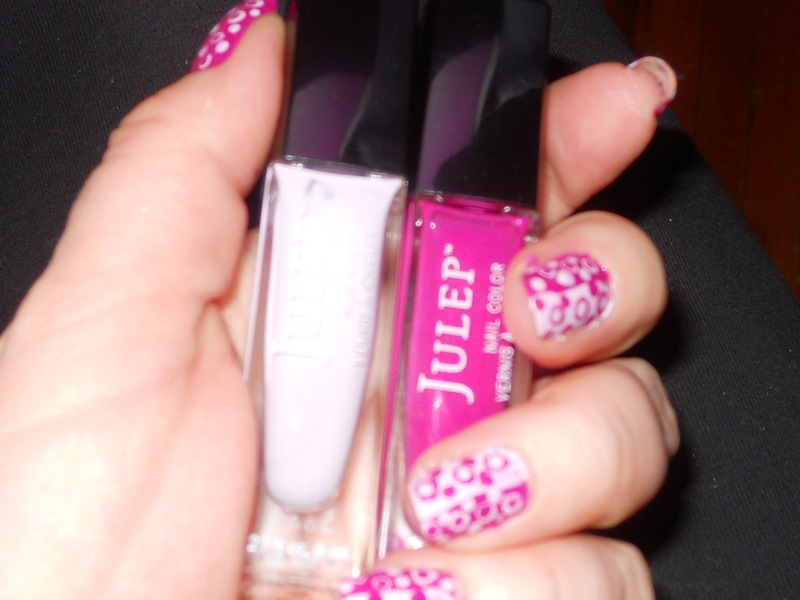 I love my Julep nail polishes! The colors are amazing! They don't chip right away, I can usually have the polish on for a week before it starts chipping! This month I received a surprise! 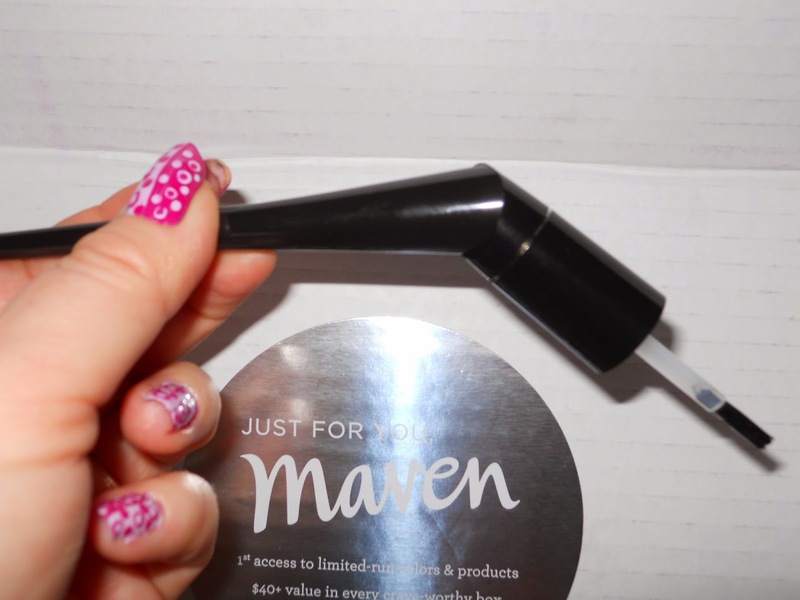 Julep came out with a new Julep Plié Wand™, it is an adjustable wand so when you use your non-dominant hand it makes it much easier to apply the polish on the nails (instead of all over your fingers - if you're like me...). I was reminding myself to purchase a wand but would forget to and it came in my May Box!! 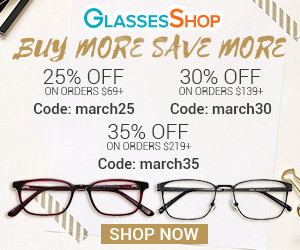 Summer is definitely the time to become a Maven because there are so many great offers!! Julep has given Beauty under 10 readers an exclusive offer!! For a limited time, New Maven subscribers can receive a Summer Brights welcome box that includes 3 beautiful, bright nail colors, a lip gloss and our kajal eyeliner - a 5-piece set, valued at $80 - for free when they sign up for Julep Maven. Another great offer is the New York Fashion Week Sweepstakes!! 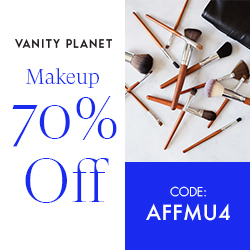 This is only available to Julep Maven Subscribers and Beauty under 10 readers! Two great Spring color polishes. Haddy is the darker Pink and Ramona is the light pink polish. This comes with 2 precision brushes - one has a short stem and the other is a bit longer so you can polish closer to the nail.. 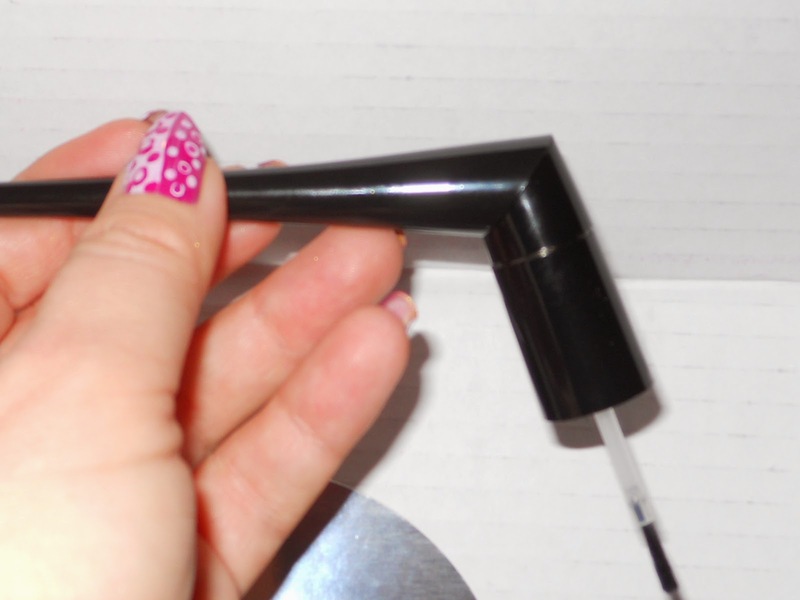 It also came with an overcap to use your own polishes with the wand. 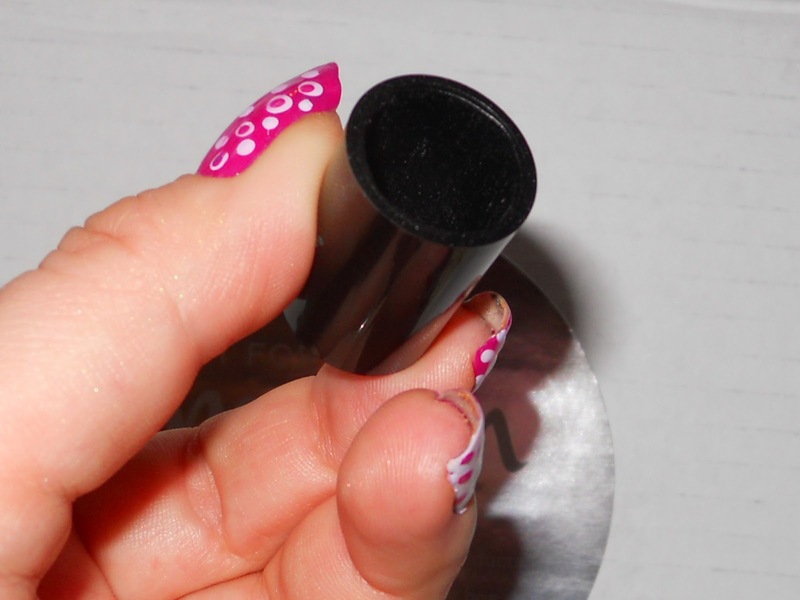 Put the overcap onto your nail polish cap attach the wand and you can comfortably apply nail polish. This wand also has a nail striper brush and a dotting tool which come separately. 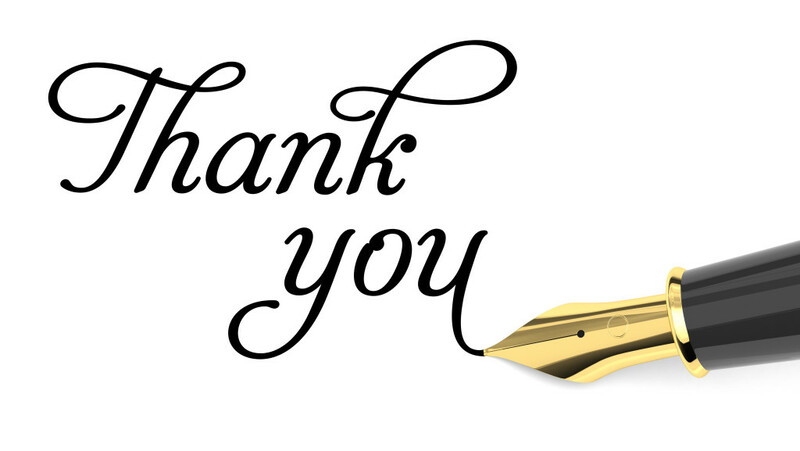 Take the Maven Style Quiz! !